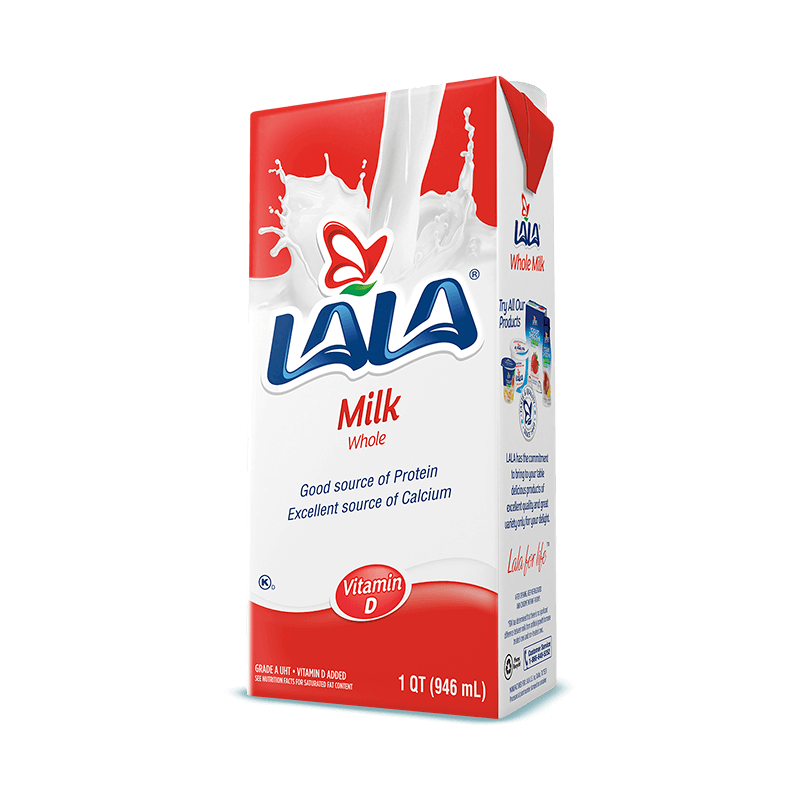 Classic Whole Milk, Lactose Free and Flavored – there’s a LALA® Milk for everyone in the family. 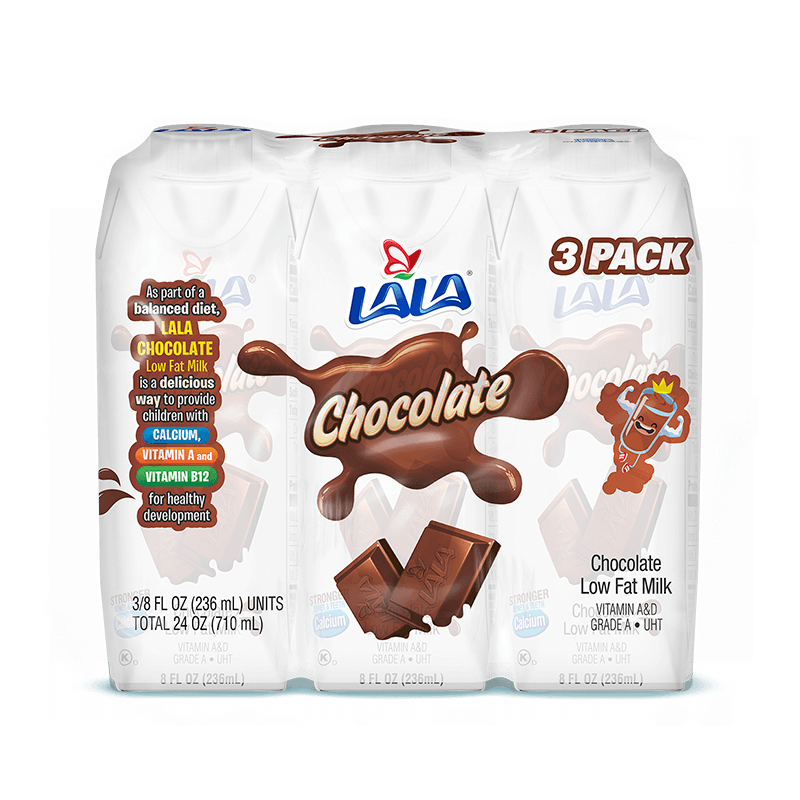 Chilled or straight from the pantry, your childhood favorite is perfect to share with the whole family. 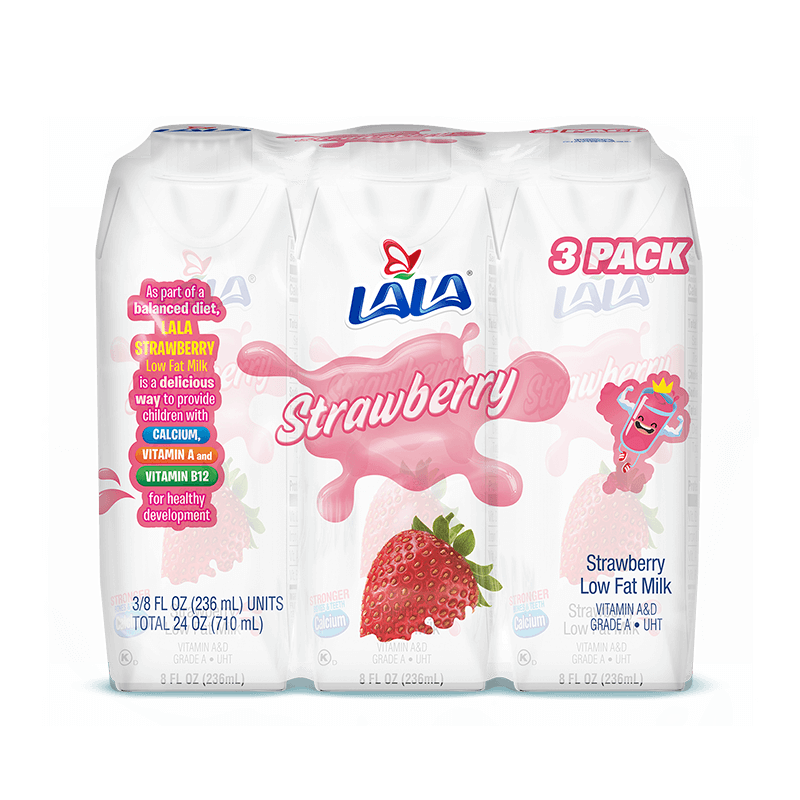 Strawberry Milk packs the flavor of Strawberries with the muscle-building power of Protein, all in a tidy straight-from-the-shelf package. You love milk, but your tummy doesn't. No worries! 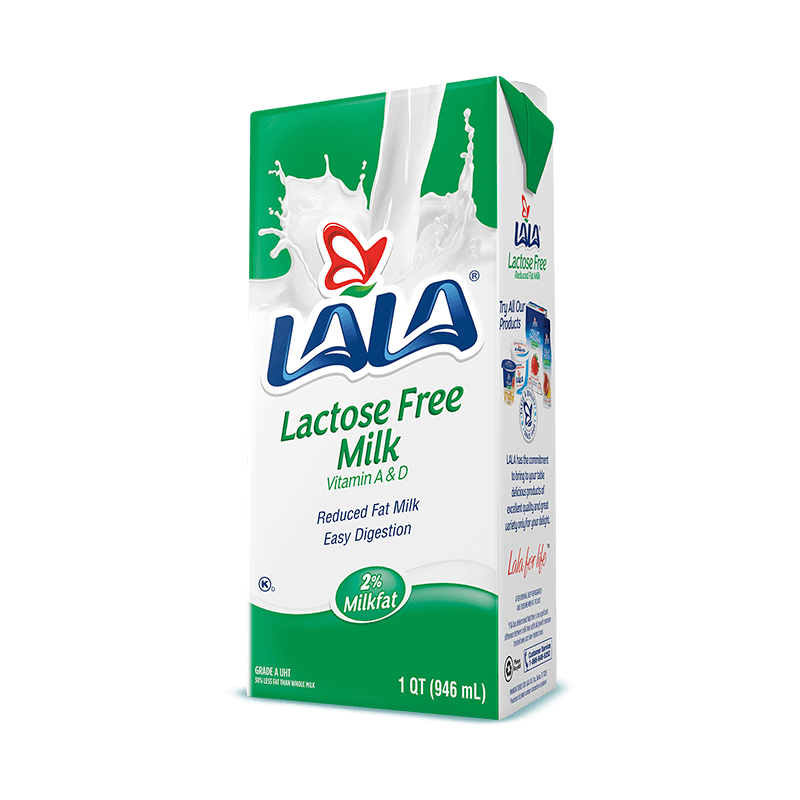 Our lactose free milk is tummy-friendly and is packed with Calcium and a Good source of Protein. We've added extra Vitamin D to this shelf-stable family staple - it's whole milk without the worry! 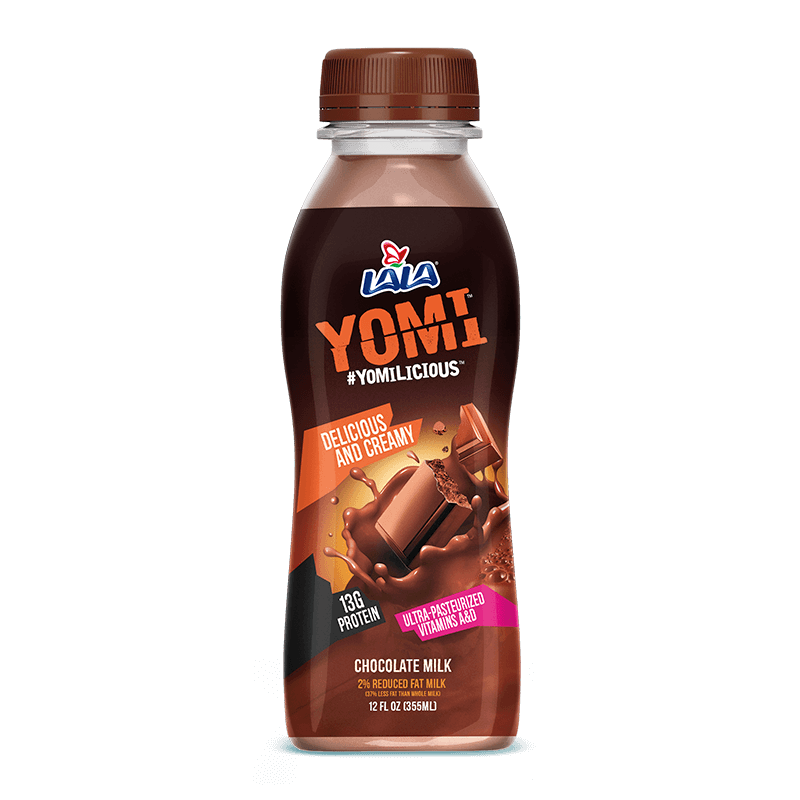 Yomi Chocolate Milk is overflowing with flavor and packed with Protein!